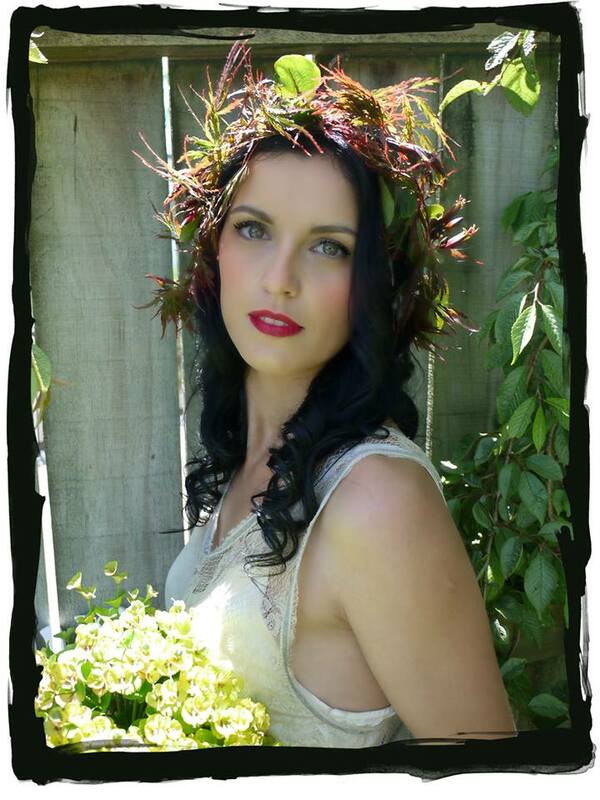 Tina has been helping brides look and feel amazing on their wedding day for over 13 years in the Bay of Plenty and overseas before that. Its your special day and you need to feel like the most beautiful version of yourself. Tina is calm, experienced and very skilled. She will not only create gorgeous hairstyles and beautiful faces for the bride, bridesmaids and mothers-of-the-bride but she will also help solve problems that arise on the day - ensure you have everything ready for your photographer, pin corsages on nervous Fathers-of-the-Bride and lace difficult wedding dresses. She has even been known to sew bridesmaids into dresses when the zips break and help write speeches!! Your wedding day is very important and you need a calm, experienced hair and makeup artist who will make you look & feel beautiful. Call Tina for a chat or email her to book a no obligation wedding consultation before you book your wedding hair and or makeup. Tina uses top quality professional products such as Kryolan (pro film & tv foundation), Temptu (New York liquid airbrush foundation), Tatcha Japanese silk primer (a favourite of Meghan Markles makeup artist), NARS (Tina holds a NARS PRO card) Smashbox, Younique mineral products for sensitive skins, Bobbi Brown, Tarte, Benefit, Urban Decay and more. She sets it all with special setting sprays the ensure your makeup looks flawless all day and in the heat. Please note: a deposit of $100 is required to confirm a wedding makeup booking and $150 for hair and makeup. The balance remaining must be paid via internet banking the week before your wedding or cash on the day. Deposits are non-refundable if the booking is cancelled 3 months or less before the wedding date. What colour eyeshadow should you wear? How do you choose the right foundation? Tina can help you answer these and many other makeup questions. It's time to find out how you should be applying your makeup and what products are best for you. Tina will help you find the best makeup routine for you. Only got 5 mins in the morning? No problem, Tina will show you how to make the best of those 5 mins. Want to know how to create an lovely evening look? Tina will give you simple tips that will make getting ready a breeze and have you feeling confidently beautiful as you head out the door. Tina will work with you to create the look you need. She has years of experience working in the fashion industry, TV commercials etc and understands lighting, scheduling, call sheets and much more. For smaller project Tina can style the shoot as well as do the hair and makeup. Professional hair and makeup artist. Style and image coach in Tauranga, New zealand. Look and feel fantastic with makeup lessons and personal style consultations. Wedding hair and makeup. Hair and makeup for commercial photoshoots. Buy Younique mineral makeup.